Are you completely frustrated with the way you look and feel? Are you looking into the mirror, not fitting into clothes and simply feeling fed up? 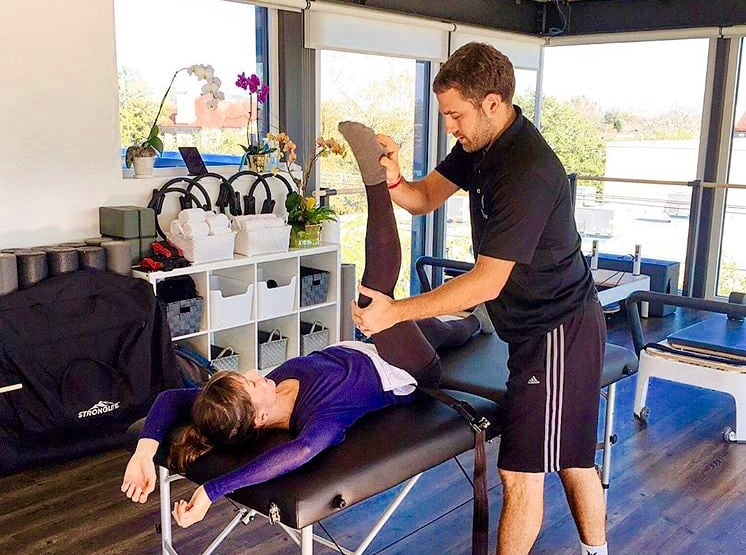 Our expert Certified Personal Trainers at FITology can help you change both your body and you life using scientifically proven methodologies and regimens that have been tried and tested. We have helped thousands of people just like you to lose fat, tone up, or gain some muscle. After scheduling your fitness consultation with one of our personal trainers, we will customize your exercise regimen and meal plan that works for you! Pick between our 30-minute or 60-minute sessions. CLICK TO SCHEDULE YOUR FREE FITNESS ASSESSMENT! LIMITED TIME OFFER! Free parking in the garage for clients! Simply put 80% of your success will come from your diet! Dieting is the fundamental factor to gaining satisfactory results in the efforts put forth. 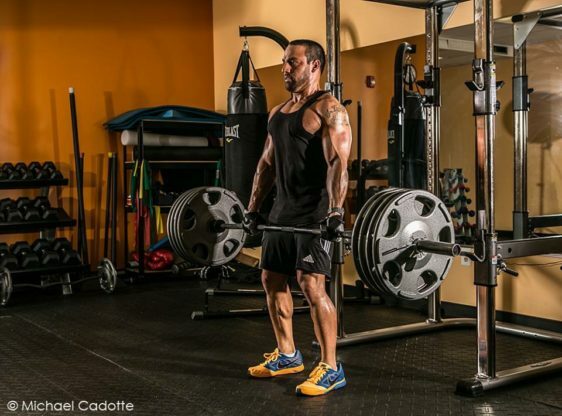 You could spend hours a day in the gym lifting weights and doing cardio. If your diet is not on par you will not see the results you’re looking for. Any person who wants to lose weight cannot just go to the gym and do some cardio expecting results when their diet is terrible. FITology delivers a detailed meal plan to make it easy for the client to reach their goals by what would otherwise be a very complex balancing act of macro and micro nutrients. This knowledge surpasses any fad diets that promise unrealistic results. FITology’s philosophy is that dieting correctly is a lifestyle. FITology’s personalized meal plans and progressive nutritional coaching will help you gain optimal results towards your personal goals. Under FITology’s supervision every rep, every set, every exercise, and every minute spent on cardio will collaborate with your diet so that the most can be achieved from your workouts. When you become a client for services a questionnaire is sent out to you that must be answered and returned. Within this questionnaire are questions that allows us to analyze your current lifestyle and the amount of daily activity it entails. Questions about your workout routine, split, and cardio will be asked so that optimization can be applied if necessary. Furthermore, a comprehensive look into the level of activity that you experience on a daily basis will be necessary. A person who sits behind a desk at an office job all day will not burn the same amount of calories as a person who has to move heavy boxes all day. We do not follow a cookie cutter approach to our meal plans. Every meal plan is custom built to specifically fit the needs of every individual client. With the help of the questionnaire, I can create a custom plan specifically for you. him, watch his progress, and make tweaks in his diet to safely and optimally move him into a 6 meal a day plan. The progressive nutritional coaching is there to compensate for these possible variations from client to client. Some may have extremely slow metabolisms that need speeding up and cannot be done without following them for a number of weeks. Some may have a super-fast metabolism and need more calories then what the “standard” approach for someone their weight and body fat is. This progressive coaching deals with those possible problems The minimum amount of nutritional progressive coaching that any of our clients receive is 5 weeks so that we know the diet is working out well for them. FITology’s meal planning service has an array of different packages to help you realize your goals. Below are the packages offered. Picking the correct package can be a daunting task for some clients. Please feel free to contact us in the contact us link if your having difficulty choosing a package. This is the baseline for any package with the company. It is a straight forward diet with set macro nutrients that you will follow on a daily basis. We take a comprehensive look at your situation and build a diet customized to your needs. There are two meals plans involved in this basic package. This plan is an excellent way to get started losing weight. This includes 5 weeks of nutritional coaching. Keto diets drop carb levels to virtually nothing and raise fat levels, forcing your body to use fat as an energy source. The popular “Atkins” diet is a keto diet. Keto is famed for its cutting properties, but can also be used for bulking for members who may be extremely carb sensitive or have diabetes. CKD (Cycling Keto Diet) is a variation of keto that allows for carbs once a week and also further aids in weight loss. Both include 8 weeks of nutritional coaching and 3 meal plans. I believe this to be one of the best approaches to dieting for the average Joe. Whether your cutting or bulking (the former being more popular), carb cycling will get you where you wanna go more optimally then any other choice in my opinion (with the exception of certain genetic problems like diabetes). Carb cycling manipulates the fats and carbs in your diets on a near daily basis, raising and lowering them to keep your body working towards your goals. It tricks your body into continually burning fat. This includes 3 meal plans and 8 weeks nutritional coaching. This is one of my original philosophies that I came up with in dieting years ago. Its also the personal diet i use regularly. Modified carb cycling is my variation on the carb cycle diet that emphasizes targeting problem areas of growth (e.g. you have an underdeveloped chest, or underdeveloped arms) whether your bulking or cutting. The modified carb cycle diet consists of 5 or more meal plans and alot of organized prep and planning on your part! It comes with 12 weeks nutritional coaching. Ever since your very first PE class in elementary school, you’ve heard that stretching is important. But when you’re short on time, you may be tempted to skip the stretches. You are doing yourself a disservice! Whether you are suffering from body aches and pains, feel stressed all the time, or you want to move and feel better, stretching is something that everyone can benefit from. One of the many things that makes stretching superior in dealing with flexibility problems is that it has no age and very few contraindication limits. It can be used by the very young and by the most senior of senior citizens. We offer 30-minute or 60-minute stretch therapy sessions. Stretching allows the body to repair itself and also to prepare for daily activity. One of the stretching techniques employed by our FITology experts is called Active Isolation Stretching. The AIS technique involves the method of holding each stretch for only two seconds. This method of stretching is also known to work with the body’s natural physiological makeup to improve circulation and increase the elasticity of muscle joints and fascia. At FITology, we have a quality boxing program no matter what your goals are. Whether you are just starting out and want to have fun doing something different while shedding away those pounds or you want to hone your boxing skills, we have the right program for you! This high-intensity interval training workout sculpts your body and burns calories like nothing you’ve experienced before. Your trainer will lead you through explosive boxing rounds where you’ll deliver jab, cross, hook and uppercut combinations, working your entire body on our 100-pound heavy bags. CLICK HERE TO BOOK A FREE BOXING SESSION! 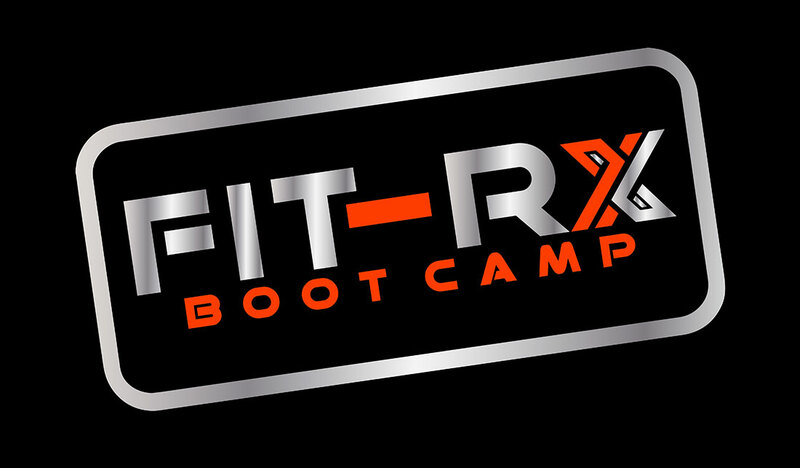 WHAT IS FIT-rx BOOT CAMP? FIT-rx Boot Camp is home of the most effective workouts in the DMV – a group personal training program where you’ll get high energy, fun, and challenging workouts designed to burn maximum fat and tone your entire body in only 45 minutes. Our specialized Body Blast workouts use a combination of (HIIT) High Intensity Interval Training, weight training and Active Rest Training to get your body to burn more fat and calories than traditional workouts that are twice as long. Every group training session is led by an experienced and certified personal trainer and is designed to be fun, high energy and challenging all while burning maximum fat and toning your muscles. Knowledgeable personal trainers make a difference. Body Blast workouts are done in a dynamic group setting which makes them fun, motivating, challenging AND it keeps the cost of working with a certified personal trainer affordable compared to private one-on-one personal training sessions! Sunday: None as of right now. If you don’t see a time that you can commit to, please email us with a suggestion and we can add a class for you! COME TRY YOUR FREE CLASS!